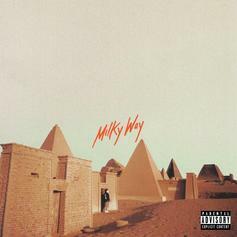 Bas drops off his new project "Milky Way" featuring J. Cole, Correy C, A$AP Ferg and more. 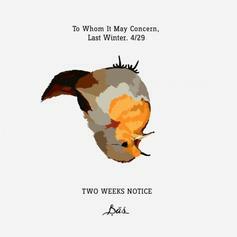 Download a new mixtape from Bas, as he gives you two weeks notice. 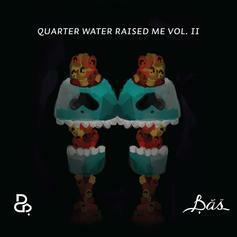 Check out this new project from Dreamville rapper Bas, with contributions from Calvin Harris, Clams Casino, J. Cole, Ced and more. 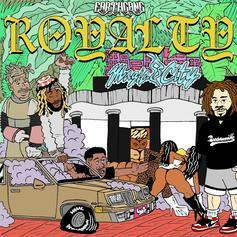 What do you think fo the rising rapper?